Origin It was originated in India. This plant was carried to Asia Minor about 1000 years ago and then it got arrived to Europe. Costmary, also known as Costmary, Alecost, Balsam Herb, Costmarie, Bible leaf, Alecoast, Costus, Sweet Mary is an aromatic herb which belongs to the Asteracae family that bears a button shaped yellow flowers. It has the scientific name Tanacetum balsamita. 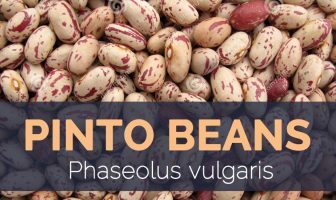 It is commonly used in cooking purposes. 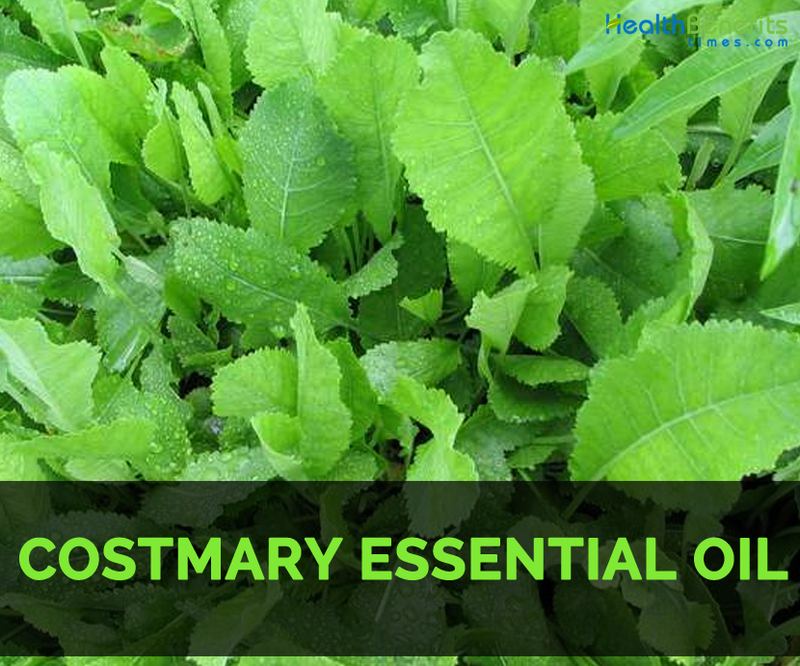 The essential oil of Costmary is extracted from the leaves of Costmary plant by using the steam distillation method. The oil has sweet and minty fragrance. The essential oil has the color of yellow brown to light yellow colour. It possesses antiseptic, astringent, aromatic, aperient, diaphoretic and carminative properties. This oil is used as a treatment for worms, colds, dysentery and also lowers the pain during childbirth. It effectively cures indigestion, tetras ulcer, rheumatism and gas. It was originated in India. This plant was carried to Asia Minor about 1000 years ago and then it got arrived to Europe. Then it entered into new world with English settlers. Costmary was called bible leaf because it was used by Christians in Bible pages to mark their place and enjoy the scent and aroma. People in early ages used it to scent bed linens and blankets. They chew leaves to be awake in church for long sermons. Customary essential oil is also known as bible leaf and balsam herb. It has carminative, aromatic, astringent and antiseptic properties. It is used as a flavoring agent in foods and assists in skin health. Customary essential oil helps to treat the wounds such as blister, burn and bruise. Put this oil in the affected area. This helps to speed up the healing process. Use a couple of drops to treat the injury and coat the wound surface. Put this oil on the diffuser or oil burner. It provides a pleasant scented oil that helps to make one awakened and alert. It possess astringent properties, it is used as a toner to lower oily or acne prone skin. The addition of few drops to the face helps to enhance the skin texture and appearance. It makes the texture smoother. It provides relief from childbirth pain. It provokes delayed menstrual periods. It heals colds, intestinal worms, fever, diarrhea, flu and dysentery. It effectively treats rheumatism, indigestion, digestive gas and swelling caused due to bee stings. It is a cure for ulcers and sores. It eliminates mental tiredness and calms down hatred, hysteria, fear and anger. The patients of liver, cancer or kidney infections should to use it. Do not use it undiluted. People with health problems should consult the doctor for use. Avoid using it on sensitive areas like eyes and ears. It is used to add flavor to minced meat, lamb, poultry, curd, fish, soups, potato, beverages, sauces and cakes. It is used in aromatherapy. It is often blended with lavender, cinnamon, bergamot, ginger, lemon and grapefruit. Costmary is a plant having astringent taste and minty smell. Leaf extraction is used to make essential oils of costmary. It has a pleasant fragrance with mild astringent properties that is useful for making scented potpourri, ointments and herbal baths. It provides relief from pain in childbirth and pass of placenta. Native It was originated in India. This plant was carried to Asia Minor about 1000 years ago and then it got arrived to Europe. It helps to cure rheumatism, indigestion, digestive gas and swelling caused due to bee stings. Do not use by pregnant women, patients of liver, cancer or kidney infections. It should not be used undiluted. Consult the doctor for use. Do not use on eyes and ears. It adds flavor to food dishes such as minced meat, lamb, poultry, curd, fish, soups, potato, beverages, sauces and cakes. It is used for aromatherapy. It is blended with lavender, cinnamon, bergamot, ginger, lemon and grapefruit.